Call 682-225-2594 Ask for Tena or George for more information. October 28 - Transport across border in vans for one-day health clinic in Acuna, Mexico. Return to Del Rio after clinic. 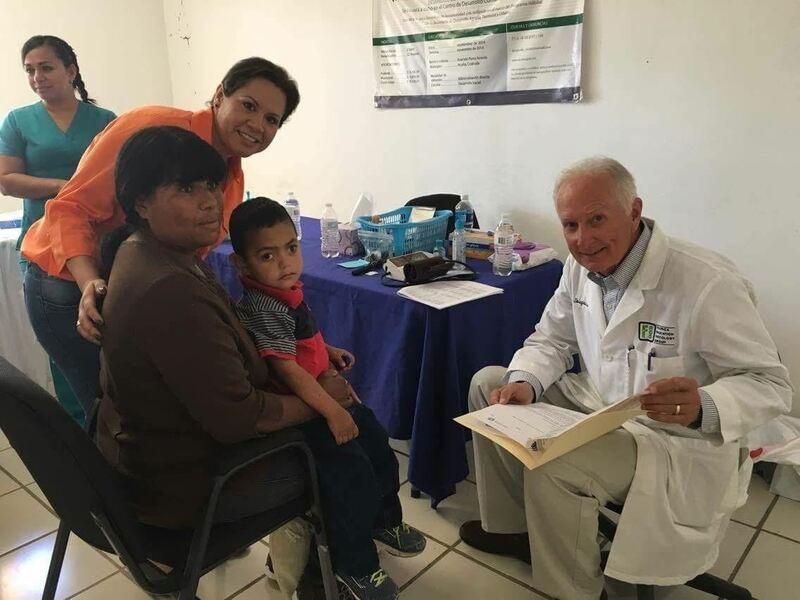 Consider joining AMO this year in Acuña, Mexico for a two day medical clinic. The clinic will be October 27th (arrival and briefing in Del Rio) and 28th (one-day health fair clinic). We are looking for medical volunteers: physicians and physician specialists, nurses, medical assistants, dentists and dental technicians, pharmacists and pharmacy technicians, and other medical personnel. Non-medical volunteers are welcomed - there is much to do and to organize at the clinics! We also need donations, from over-the-counter medications to medical supplies to clothing and household items. Please call Tena or George with questions and to get involved. Thank you for helping make a difference.